It's time to reassess your goals and the purpose of blogging. You don’t think you’re getting any ROI from blogging, or the results that you thought you would get once you started blogging just isn’t happening. You may be wondering whether blogging is even worth it, or you might be concerned that you’re just not doing it right. 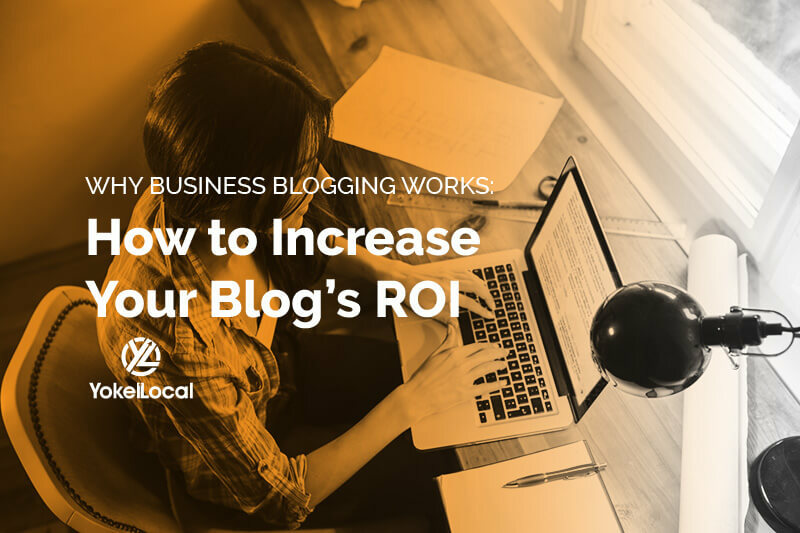 Before we assume you’re doing something wrong on your blog, let’s first discuss the ways blogging can provide an ROI—because the ROI can be more subtle than you realize… but still valuable. Knowing exactly what your blog’s role is can help you understand how it could be working for you behind the scenes (or if it’s not working at all). From a practical standpoint, blogging is a numbers game. Every blog post that’s published is just one more chance to rank on Google. Think of it this way, a 5-page site with 5 blog posts is 5 times larger than a 5-page site with zero blog posts. In addition, the content that you create for your blog works for you 24/7 and in perpetuity. You can even choose to recycle content into tweets, infographics, slideshares, and more. Ranking a blog post on Google gives you the opportunity to generate more traffic to your site. While the general pages of your site (we often refer to them as “service pages”) do the heavy lifting in the Consideration and Decision stages of the funnel, blog posts will ensnare individuals at the top of the funnel in the Awareness stage. When they land on your site while they’re searching for information, they might be inclined to consider you as a solution to their needs. 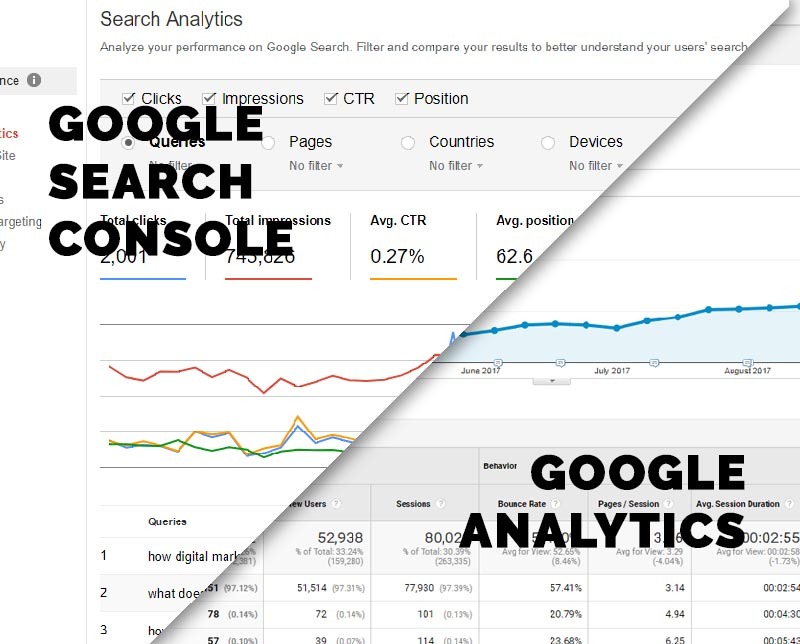 How to Tell If Your Blog Is Generating Traffic: Install Google Analytics and configure Google Search Console. Google Analytics shows you where your traffic is coming from and how visitors behave on your site. Search Console shows you where your site shows up in Google organic searches and how your site is performing organically. 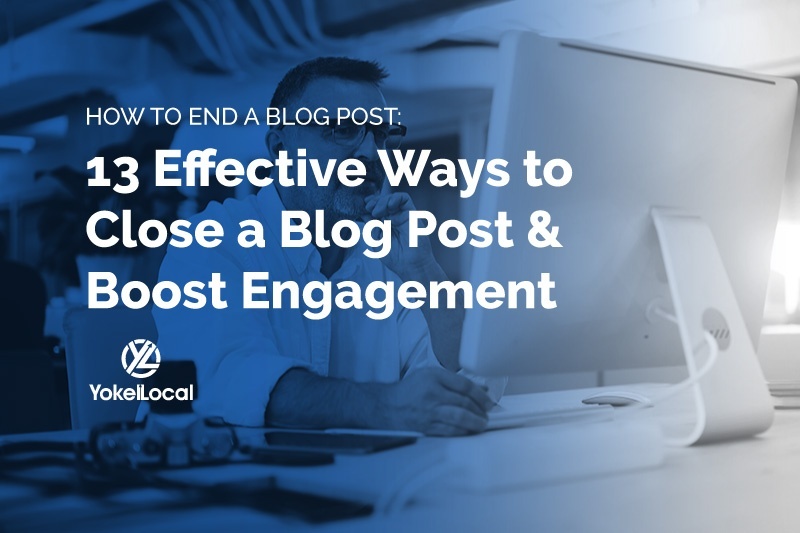 This goes hand-in-hand with generating traffic, but the better and more helpful a blog post is, the more likely it will get shared on social media and the more traffic you’ll receive. This is helpful to build your brand online and get seen by more people. How to Tell If Your Blog Is Resonating on Social Media: Your blog posts are getting a lot of interaction: shares, likes, retweets, etc. You might also see high numbers of traffic from social referrals in Google Analytics. If your blog posts aren’t resonating on social media, you might not have a large following (yet), and you may need to invest more time into making your blog posts “share worthy.” Alternatively, you can run Facebook advertising to start getting those posts in front of the right people and building a larger following for your platform. As people see the website and blog posts more, the more likely they may consider it a trustworthy resource when they’re writing their own content. When another website links to yours—giving you a backlink—this is seen as a good thing in the eyes of Google and helps you stand out in terms of credibility and authority. How to Tell If Your Blog Is Earning Backlinks: Search Console will tell you, in a limited way, what links are pointing to your site. For a more robust way to check, use Majestic, Ahrefs, or Moz's Open Site Explorer. If you’re not getting backlinks as fast as you would like, you can even consider reaching out to other bloggers and developing relationships with them to earn links. However, it all starts with creating content that goes above and beyond. Blogging also serves to establish your site’s credibility in the industry you’re in. Ultimately with each piece of advice or educational content, you’re establishing your website as a knowledge base prospects can turn to. This elevates the whole website and increases performance. How to Tell If Your Blog Is Building Authority: One of the best ways to tell if your site is credible or authoritative is by using Moz’s Domain Authority metric using the MozBar. This score is based on their own scale from 1-100 (where 100 is the most authoritative sites such as Facebook and Google). If this number increases over time, chances are that your blog is building authority in the eyes of Google (and, by default, visitors and prospects too). When someone lands on your blog post, they may not even be ready to buy yet. They’re still in the Awareness stage, after all. However, you might entice them to leave their contact information in exchange for a helpful download or content offer. This allows you to “nurture” them down the funnel and continue to be top of mind whenever it is that they ARE ready to buy. How to Tell If Your Blog Gets People Into the Funnel: Do you have ways to capture leads when they take action on your site (e.g. filling out a form or downloading a content offer)? Do you ask people who do business with you where they heard about you? The more actions that are taken on your website, the more traffic you are likely getting, and some of that will be from your blog. You’ll be able to get that data from Google Analytics. 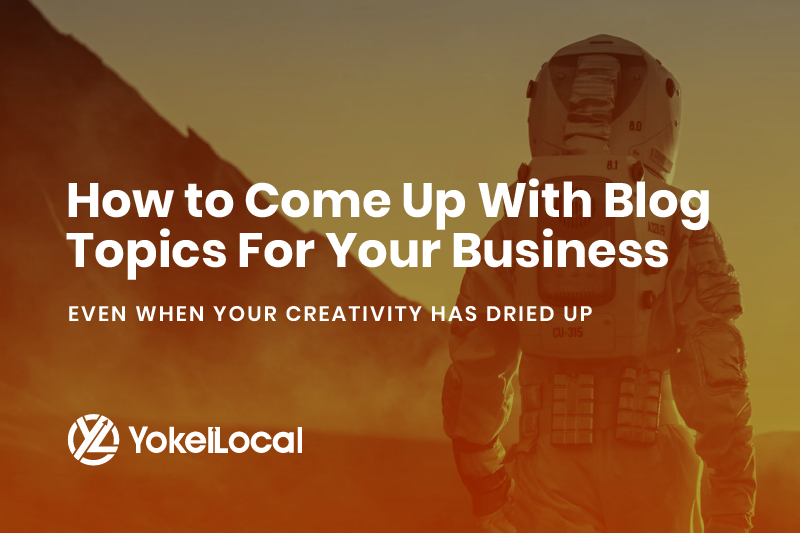 Now that we’ve discussed how a blog typically brings ROI to a business, let’s break down why it is you think that you’re not feeling that ROI and why that might be. You might be asking for results too soon. Depending on the types of content you produce, it might take a few months to really start gaining traction online. You might not be posting enough. Not every blog post will end up ranking. Blogging is a numbers game. If you only post once per month and the first few were duds, it will take a little time before you feel the effects of your first gem. Get some more posts out there on the web to give your blog a better chance. You might not be optimizing your blog posts correctly. While keywords aren’t as important to SEO as they used to be, you should still include your primary keyword in the title, meta description, URL, and image ALT text as well as within the content. You should also include keyword-rich subheadings that include “semantically related” keywords and phrases. You might not have 10x content. If you have a 500-word blog post that is competing against a robust 1200-word post from a competitor, your readers—and Google—will know the difference. You might be targeting the wrong part of the funnel. If the topics and keywords you’re choosing are too salesy, they may be competing with your service pages. In addition, people don’t necessarily go online to spend money; provide them with information first before soliciting them. Focus on the pain points that precede the sale. You might not be promoting your posts on social media (or you might not be doing it enough or well). You might not be getting the right traffic to your website. The topics you’re writing about do not appeal to your buyer persona or target audience. Alternatively, if you are a local business, your blog may be attracting people from all over the country and not just in your area. Don’t despair; this can be a good thing for building your site’s authority, even if it doesn’t lead to sales. However, you should sit down and brainstorm the topics that will lead the right traffic to come. You are not giving them what they really want or are looking for. Put yourself in their shoes and know intimately what they need. Then give it to them. You do not have any calls to action. Your visitors are not psychic. Make sure they are not reading what they need to know and then simply leaving. Incentivize them to stay and give their information. You have calls to action that are conflicting or not clear. Define clearly what you want your visitors to do. Then tell them. Your traffic seems robust, and your visitors “take action” and become “leads,” but there’s been no noticeable difference to your bottom line. Why is that? You might not be getting the right leads. Say you don’t notice that your traffic isn’t the right traffic. In addition, your calls to action and content offers actually appeal to that wrong audience. This can cause your leads to be misaligned with who you really want to target. You might not be nurturing enough or at all. Remember, the blog typically attracts people at the top of the funnel. 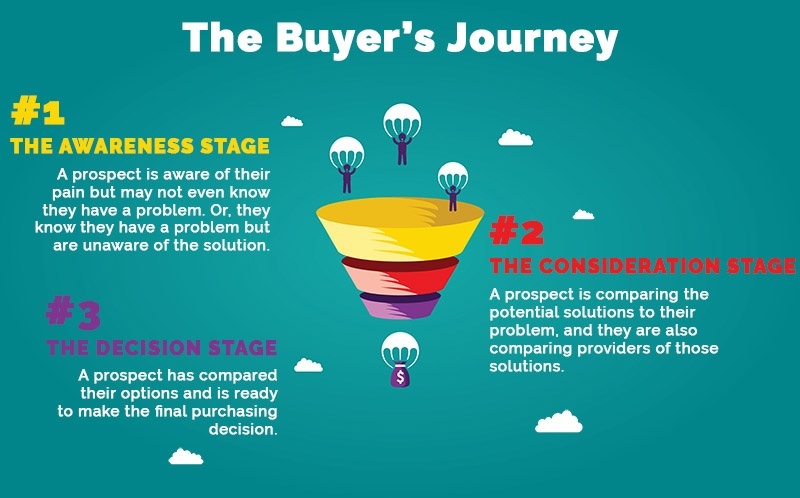 If your leads downloaded an Awareness-stage offer, you still have to nurture them down the funnel by providing more offers or putting them through an email nurturing sequence. There is a disconnect between your marketing and sales department. Maybe your sales team is having a hard time closing. Or maybe your marketing isn’t delivering sales-qualified leads. You simply might not have noticed the difference to your bottom line. Perhaps someone read a blog post and called your business’s phone number on the spot. OR your site’s service pages are ranking better and you’re attracting more Consideration or Decision stage leads, all because the blog elevated your whole site’s authority and credibility. Maybe someone heard about you, checked out your site, saw the awesome blog posts you’ve written and decided you were the provider for them because you seemed the most knowledgeable. If you make these tweaks to your blog and/or your mindset about blogging, you may start seeing more noticeable ROI from your blog. Even if you don’t right away, it may not be time to throw in the towel just yet. Remember the more invisible ways that blogging may be helping your website and give it a little more time.